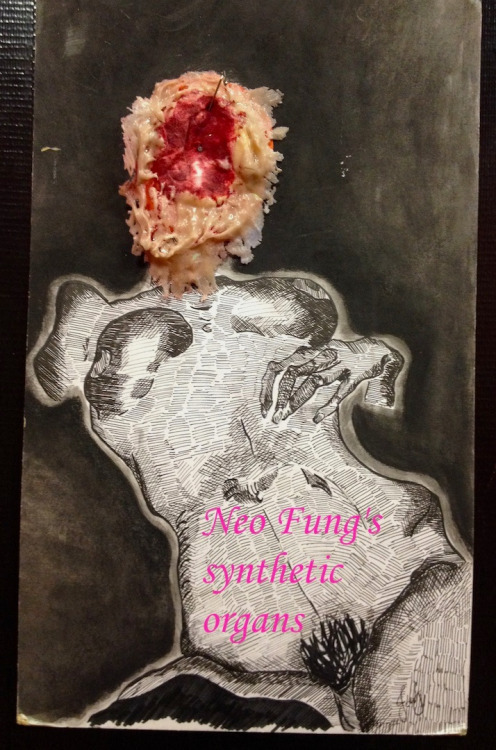 You are invited to examine the case off Neo Fung's synthetic organs at Psycho Ward December 2nd. The paitent is exhibiting a severe case of psycho-physiological deterioration, our nurses have been containing him until now. Neo Fung brings this unique performance to Psycho Ward after shows in Berlin and Stockholm, his performance explores body-therapy linking psychopathology with physiological deformities. Step into the shadows and between the curtains of the ward to delve deep into the psyche.